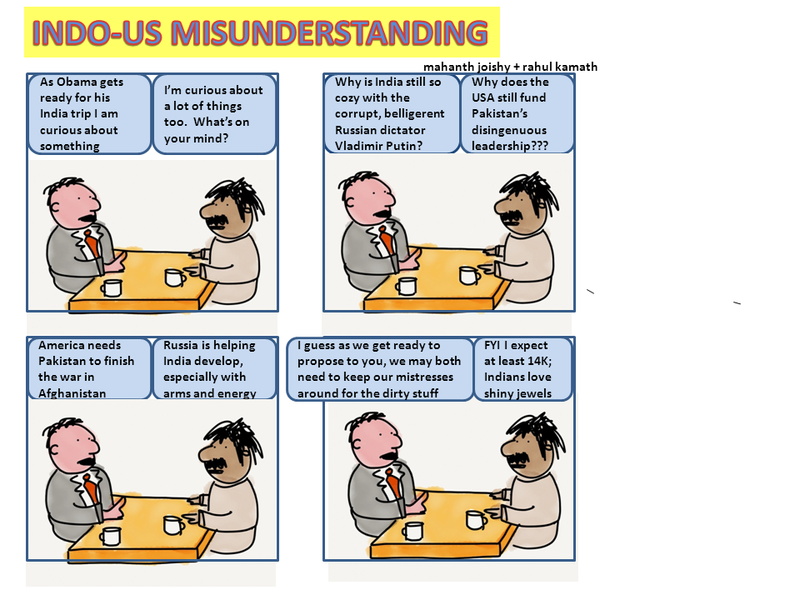 Posted on January 10, 2015, in Humor, Politics/Diplomacy and tagged Indo-US Misunderstanding. Bookmark the permalink. 1 Comment.